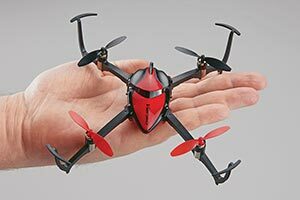 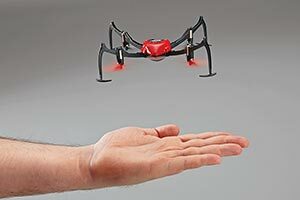 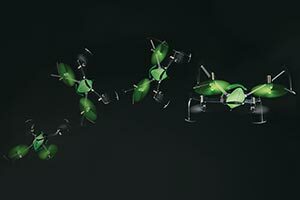 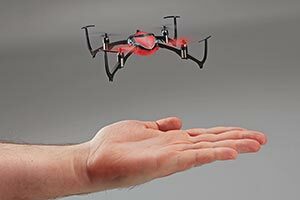 Produktinformationen "Dromida Verso Quadrocopter RTF - Grün"
Advanced 3+3 stabilization—combines a 3-axis gyro and 3 accelerometers to hold Verso level and resist drifting. 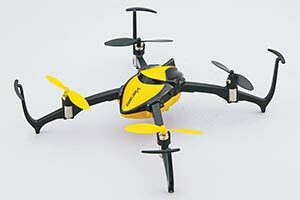 Turn off accelerometers for added maneuverability. 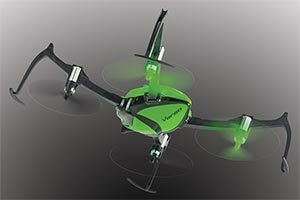 Advanced Flight Assistance Technology ensures that the Verso moves the way you move the sticks, even when you're flying it inverted. 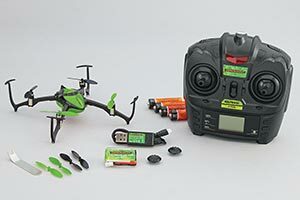 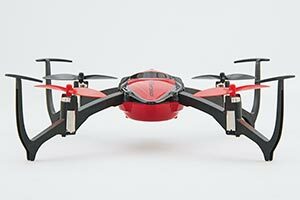 "Dromida Verso Quadrocopter RTF - Grün"
Kundenbewertungen für "Dromida Verso Quadrocopter RTF - Grün"